For more than 8 years, Dong practiced traditional Chinese medicine, acupuncture, cupping, auricular therapy, foot reflexology, and yang shen (health preservation). He has helped patients seeking relief from headaches, insomnia, dizziness, chronic and acute pain, depression, digestive and other internal organ disorders. 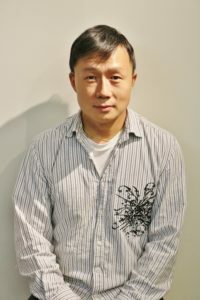 Dong has developed Chinese Medicine and Herbal treatments that are easily accessible to his patients. With a careful eye and mindful technique, Dong makes sure his patients needs are met. He also teaches Chinese Cupping and Acupressure workshops.